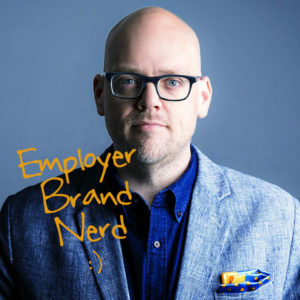 Your employer brand isn’t just about attracting people at the top of the funnel, or getting them to accept your InMail request. It permeates every level of the talent funnel. 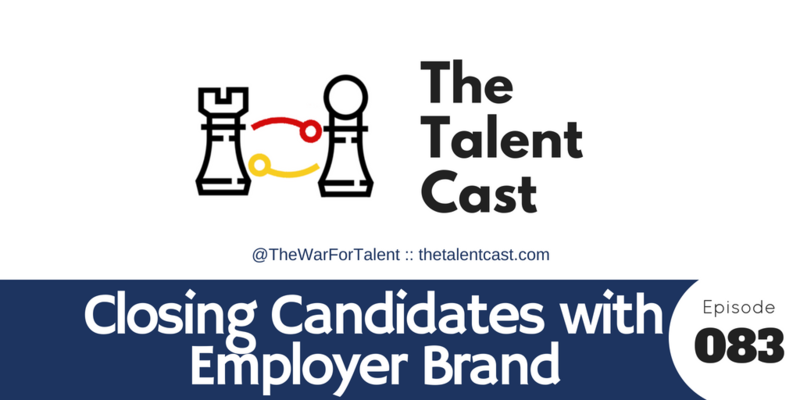 So if you don’t know how to engage with your employer brand properly, it doesn’t matter how hot your brand is, you will be wondering why so many people are rejecting your offers.